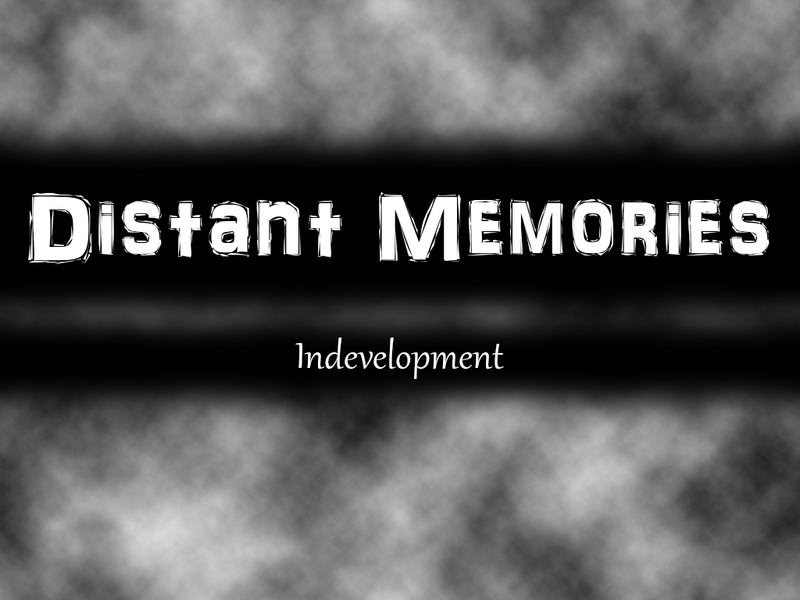 Distant Memories is a first person horror based game that throws you into a world of lost and broken memories of the antagonists past. You play the game as a loving father in your own home walking through your house doing every day things. When events transpire realty starts too warp, fear starts to take over your mind. 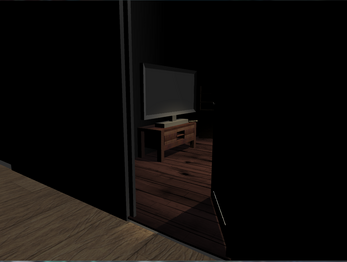 You are forced to find clues, solve puzzles and deal with an unknown enemy all to discover the where about of your missing family. In Distant Memories you never forget you always remember. Unzip onto your hard drive and run DistantMemories.exe. Am unable to open this on mac. All I see is a .exe file and a heckload of resources.